The Writer theme uses the Writer preset. To apply the Writer preset follow the instruction on the recreating the demo page and select the preset for the writer theme. The Writer theme is a simple design that shows the highlights the ability to add a spacer element in order to add white space in the layout. The logo and menu are positioned in the toolbar row. The row is given the padding class. The container is given the vertical padding class to add space to the logo. The toolbar is a fixed element that is automatically fixed to the top of the page. Please see the documentation on the fixed elements for more information. The logo is placed in the toolbar row in the layout tool. The logo color is defined in the logo area of the general settings side panel. The image underneath the logo is the background image applied to the banner row via the Banner row settings. The image underneath the logo and menu. The dark overlay on top of the image is set in the banner row settings. The color for the overlay is taken from the background color while the overall transparency of the overlay is inherited from the Background overlay value. The banner row is given no padding and no margin classes for the row margin and padding. 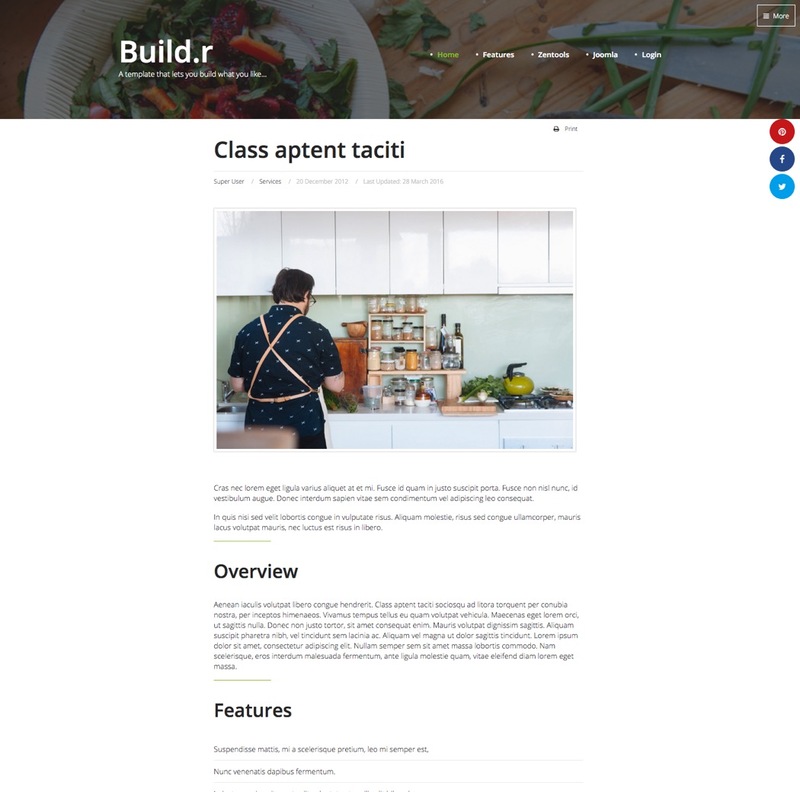 The Writer theme uses a spacer element in the main content area to force the content block into the middle of the page. Spacer elements are automatically hidden on screens below the grid collapse value. The offcanvas trigger is positioned in the template via the layout tool and is placed in the top right position. The Social icons are generated from the template. The Social icon block is best added to the debug position. The settings for the icon use the fixed right position and round style. The behaviour for the social icons is configured via the social panel in the template settings. The social icon block is set to be hidden on phone devices and the social mobile icons are set to display on phone devices. The social icons seen on tablet and desktop sizes are hidden on phone screens.